Boulevard by Jerald Simon is an intermediate level techno-pop piano piece in 4/4 time signature in the key of C Major. Have FUN playing this! Go on…Have FUN with this! 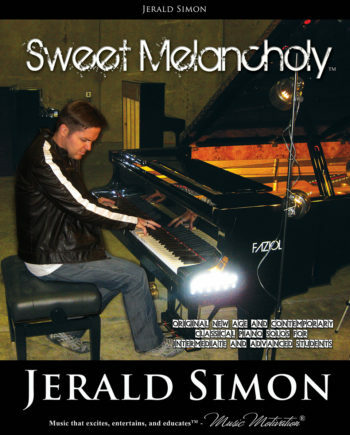 Boulevard by Jerald Simon is an intermediate level techno-pop piano piece in 4/4 time signature in the key of C Major. 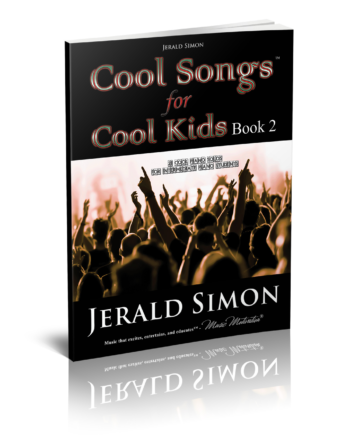 This is one of the COOL SONGS from Jerald’s Intermediate Level COOL SONGS Package. 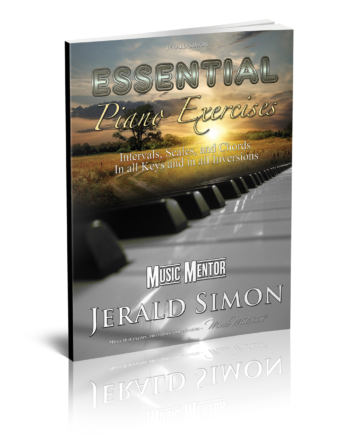 If you are a piano teacher, by purchasing this, you are now licensed to print this off for all the students in your studio. 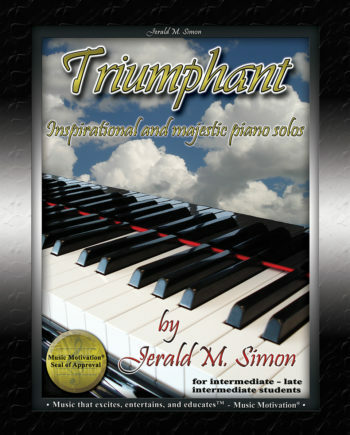 This license never expires for the piano teacher’s studio. 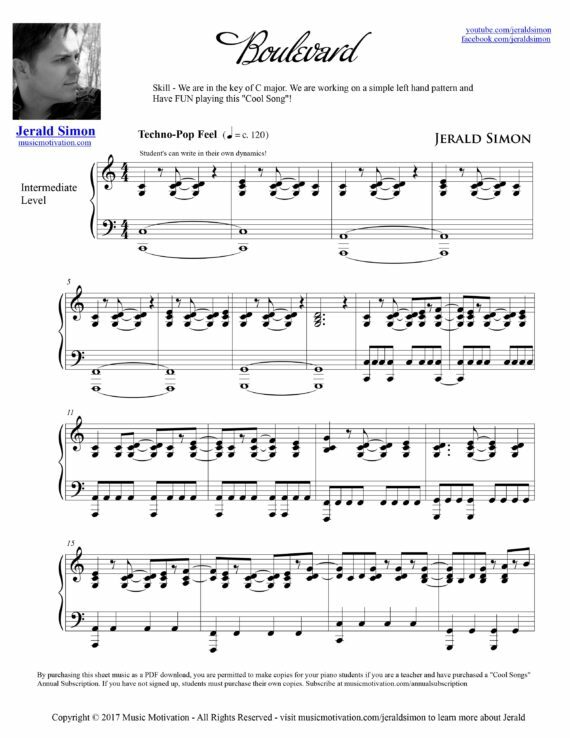 With this you receive the PDF and the MP3 minus track with drums the student can play along with at performance and practice tempos.